Calculated cost of $5.736 per unit. 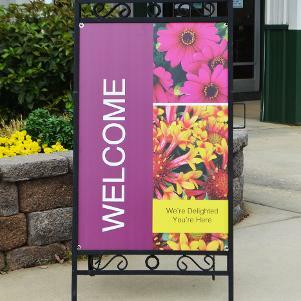 Our 11"x7" Double Sided Sign Holders - 18" Stem w/Baseplate garden center signholders are made of galvanized steel. 11"x7" Double Sided Sign Holders - 18" Stem w/Baseplate work great inside or out and will last for years. 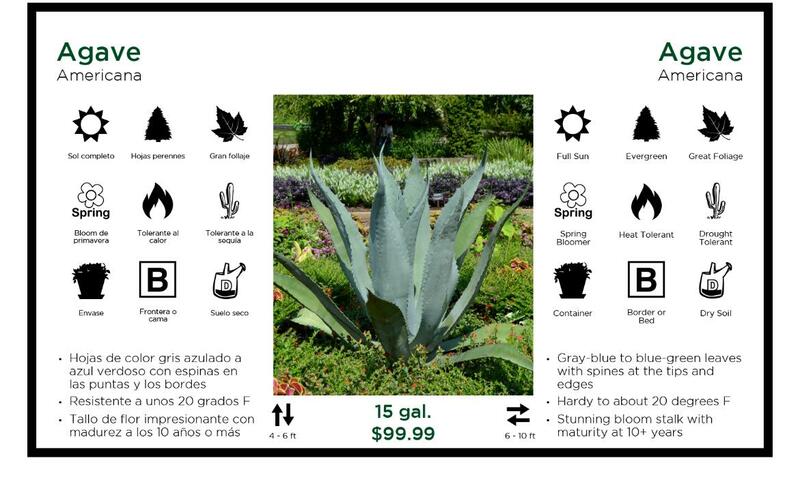 Use 11"x7" Double Sided Sign Holders - 18" Stem w/Baseplate to prominently display your prooduct information making it quick and easy for potential customers to locate. 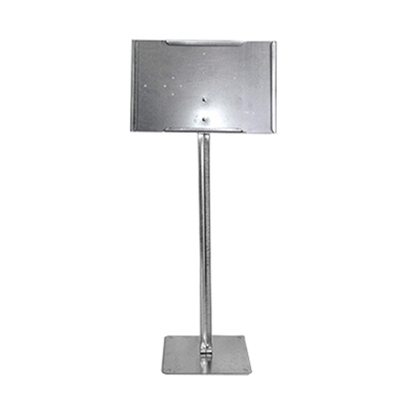 11"x7" Double Sided Sign Holders - 18" Stem w/Baseplate work great with our benchcard sign system. The signs slide in and are waterproof and UV resistant.